Click HERE now for a price list of the most common items we supply. The prices are for 1 box minimum quantities per type and are subject to carriage @ £10.00 (or collection from our High Wycombe office) per order. Order more than 1 box for FREE CARRIAGE and further discounts! Stock labels are generally available within 3 working days (if ordered before 2pm). If your label isn’t on the list then tell us. We will tailor a price to meet your needs and keep labels in stock for you. 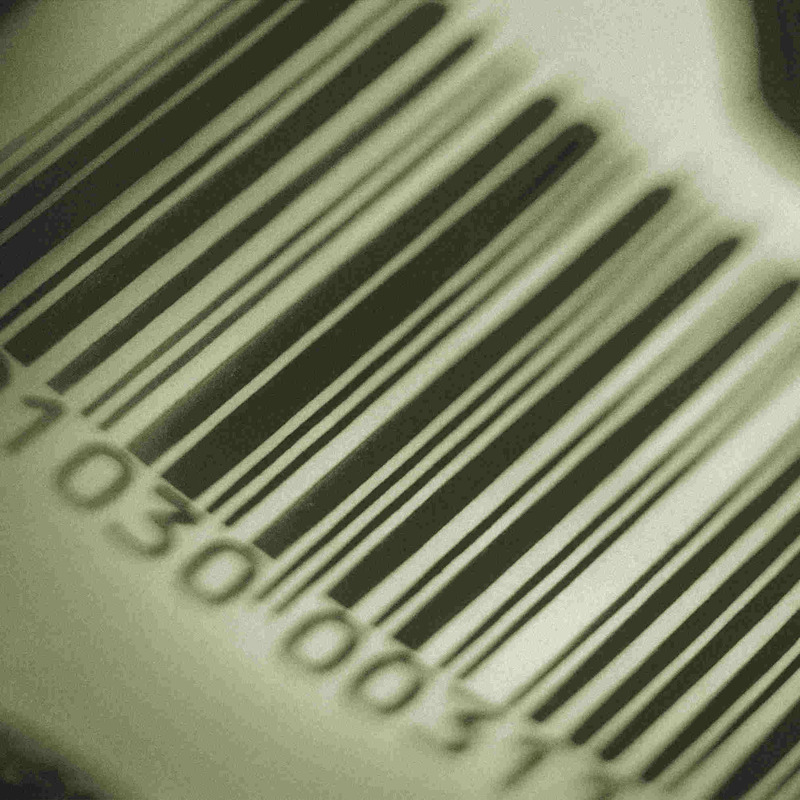 Are you unsure if our stock labels will work in your machine? Click HERE to see a list of printers that our labels work in. Please note that our stock labels are plain white paper. They are die cut and do not have any black marks printed on the reverse.